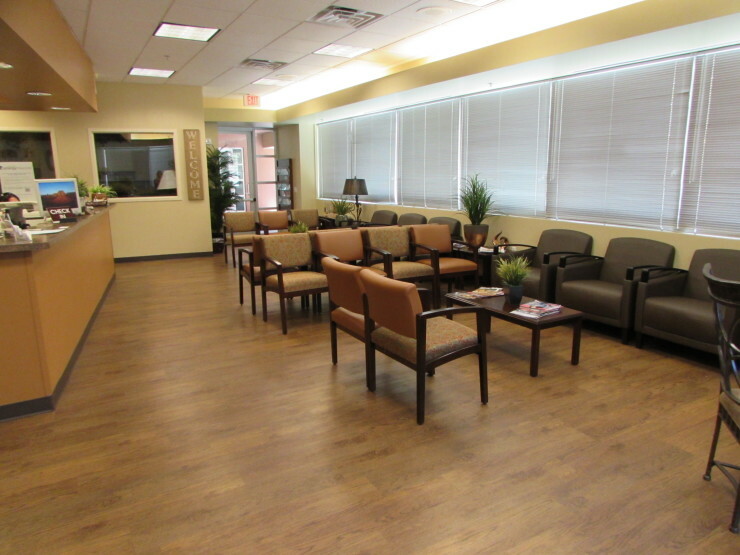 The client wanted the office to feel comfortable and to make patients feel more relaxed by using materials that give the office a residential feeling, while staying within budget. 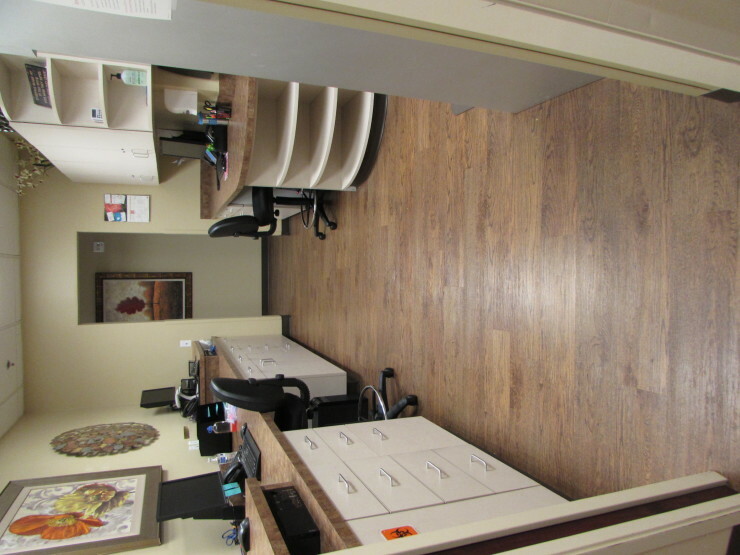 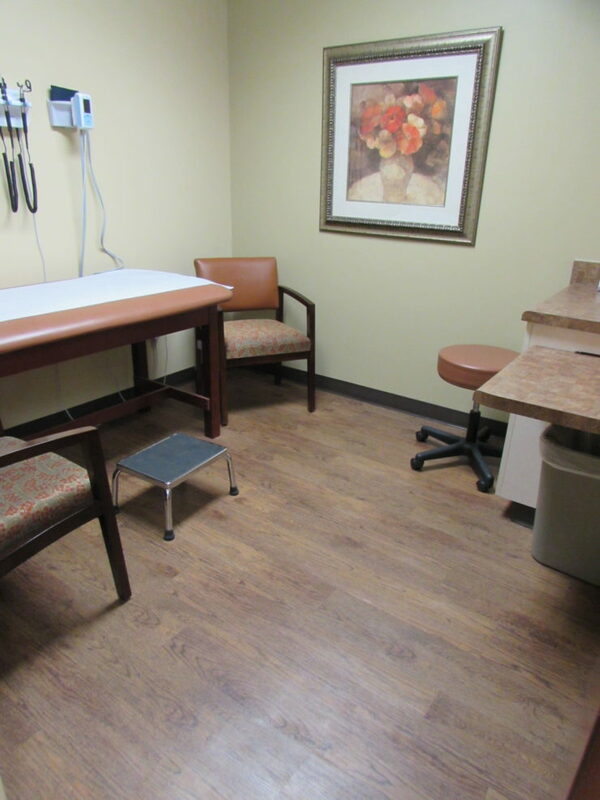 They wanted hardwood and stone floors, but we were able to use Karndean Loose Lay LVT to simulate those materials at a fraction of the cost of the real materials. 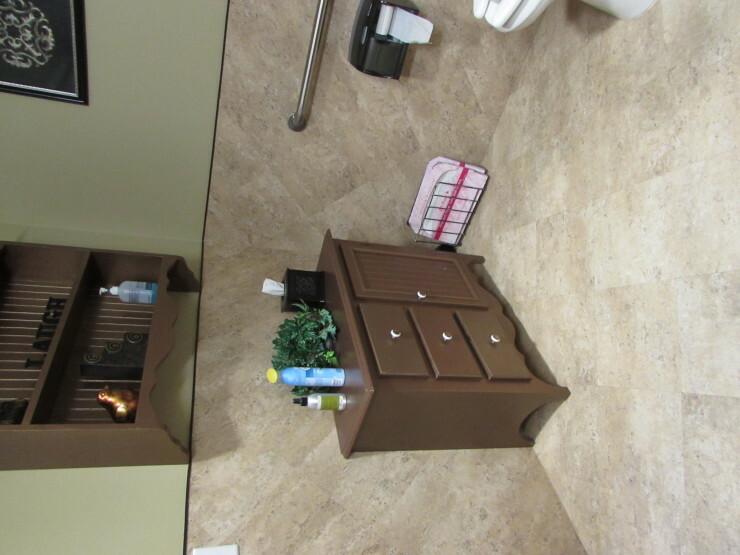 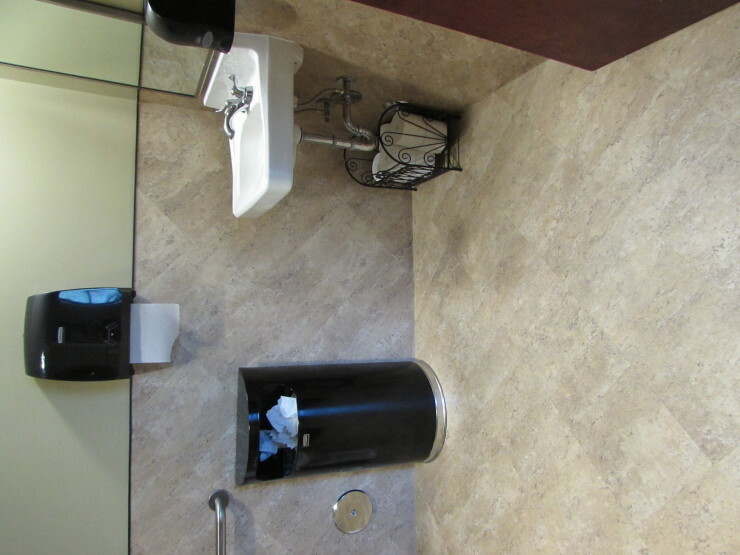 We even installed the LVT on the wall in the restroom to look like a stone wainscoting.